Farha’s is your Wichita carpet source. 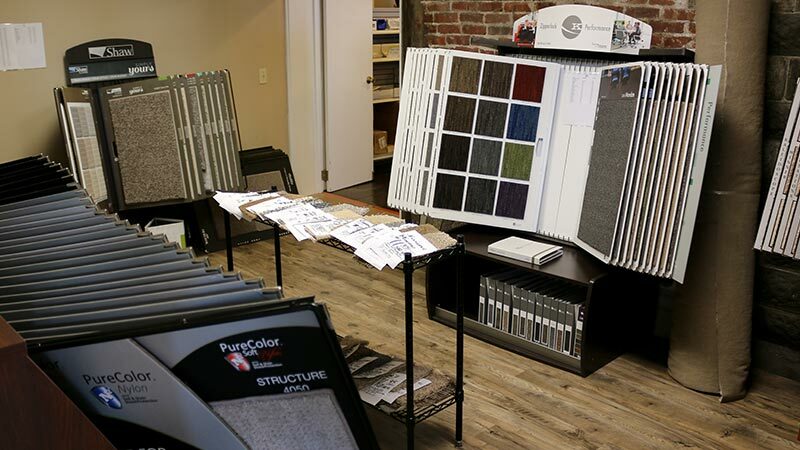 With a wide range of manufacturers, colors and styles available, your next carpeting or rug project starts here. We carry all the top carpet brands and have frequent closeout and surplus pricing. With Texture Carpet, Berber, Cut-Pile Carpet, Frieze, Saxony, Loop Pile, Plush, Sculptured and more, you’ll find what you need at Farha’s. 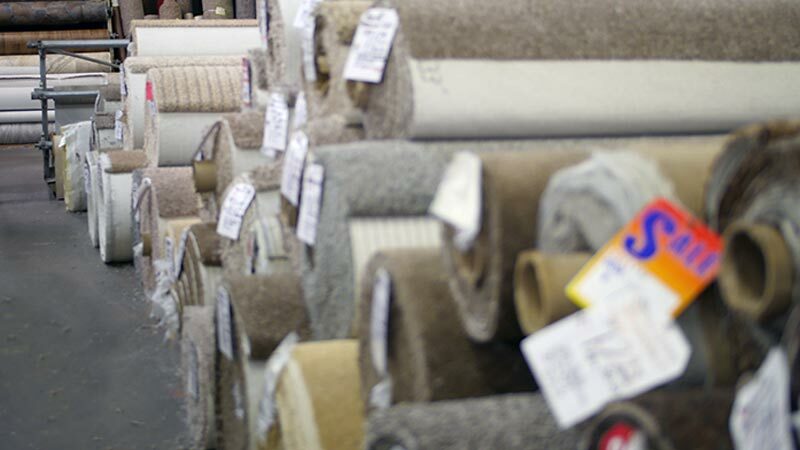 Farha’s has a large selection of carpet rolls in-store. We get many rolls already marked down, making us able to offer top-quality pieces at the lowest prices. We’re also able to special order your carpet from quality manufacturers like Mohawk, Royalty, Southwind, Supreme Carpet, Barrett and Shaw Floors. Wichita’s best carpet inventory. 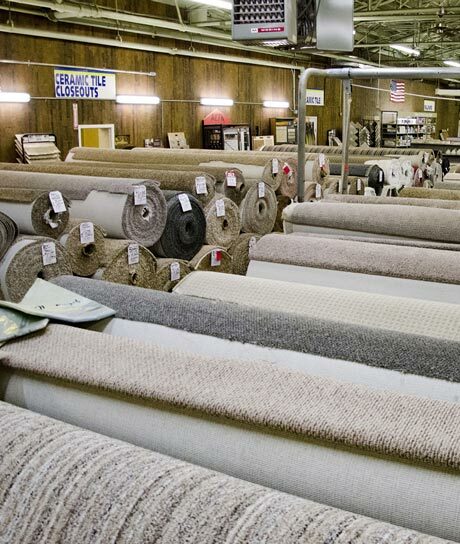 Farha’s has a wide variety of in-stock rolls of carpet at our store. We purchase many rolls that have been marked as special or have been labeled as color drops so that we are able to offer first quality pieces of carpet at closeout prices. We stock frieze, berber, cut-pile, cut and loop, casual texture, sculptured and in-door/outdoor carpet. Feel free to stop by our warehouse to view the special buys that we stock. 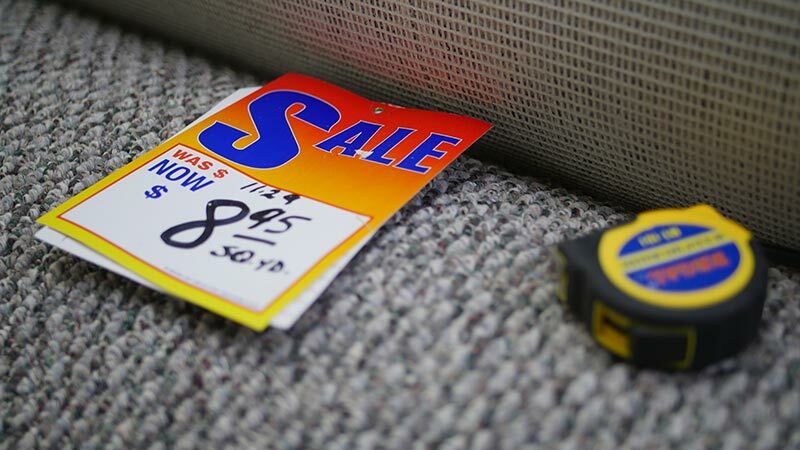 Visit our showroom to find great closeouts and discount carpet. If one of our many in-stock carpets aren’t quite what you’re looking for, you’re guaranteed to find what you need from one of our several manufacturers through special order. Special order carpet options are truly endless, allowing you the widest range of possibilities. 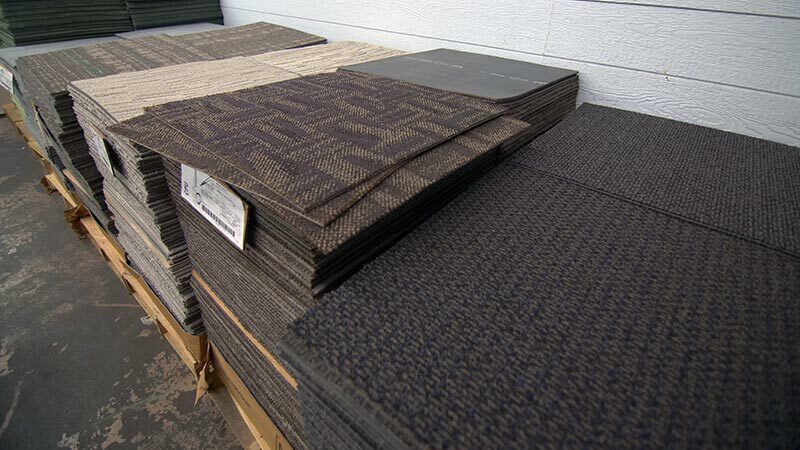 Our manufacturers offer special order carpets that are available in a variety of piles, textures, colors, and styles that can be ordered in the exact amount needed for your area. Farha uses only the most reputable manufacturers to ensure the highest quality carpets straight from the factories and mills. Whether you’re looking for texture carpet, berber, cut-pile carpet, frieze, saxony, loop pile, plush, or sculptured carpet, if we don’t have it in stock, we’ll help you find it. Give us a call today to have one of our knowledgeable flooring specialists help you find exactly what you’re looking for. Mohawk Carpet is an ideal option for families with kids and pets because it’s made to stand up to high-traffic wear and stains. Farha’s Carpet and Building Supply is proud to carry the Mohawk brand because it’s made to last without compromising style. 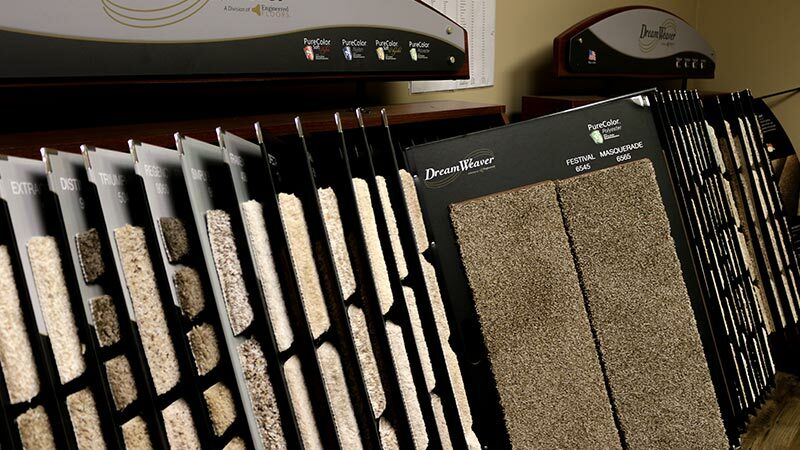 With so many textures, colors and styles available, you’re sure to find the perfect match for your home. With Mohawk Carpet, you can choose between three different levels of durability to suit your needs: wear resistant, stain resistant, and stain plus wear resistant. Wear resistant Mohawk Carpet is ideal for heavy traffic areas because it won’t crush or mat. It’s made from nylon fiber and is recommended for areas like hallways and stairs. Stain resistant Mohawk Carpet is built for the spill with its fiber-washed, Scotchgard-protected polyester. This carpet is perfect for moderate to low-traffic areas such as bedrooms or offices. Stain plus wear resistant Mohawk Carpet has durability in mind with added stain protection. The exclusive Triexta fiber resists stains and wear without sacrificing softness. This carpet is made to be used in any room with any activity level. Mohawk Carpet also has several different technologies that improve performance in a variety of situations. Ideal for a home with pets, this carpet resists moisture 100%, allowing for quick easy clean-up. Wear-Dated carpet is performance tested for durability, colorfastness, and stain and soil resistance. This premium PET polyester fiber is thoroughly purified for the cleanest strand that’s easy to keep clean with advanced soil and stain protection. Scotchgard Protector Advanced Repel Technology repels spills, keeps stains from seeping in, and makes cleanup a breeze. This exclusively-engineered carpet cushion enhances the feel and performance of your carpet, and adds 20 years to your warranty. Forever Fresh Ultrasoft is the best odor-resistant carpet for reducing household odors and keeping your home clean and fresh. 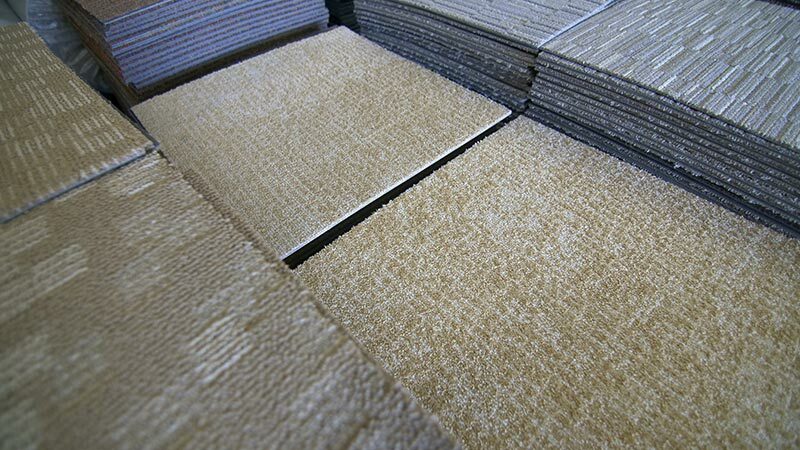 Carpet tile squares provide the comfort of traditional carpeting but with easy, modular installation. Carpet tile is available in a variety of colors, sizes and grades. Do-it-yourself easy installation. Mix and match tile colors and styles to create your own flooring design, or keep it simple with one color. Visit our showroom at 808 W. Harry St. Wichita, KS to learn more about this flexible flooring option. Farha’s Carpet and building supply offers a huge selection of area rugs for any budget. With rugs in a variety of sizes and shape, styles from traditional to modern, you’ll find what you are looking for at Farha’s. We carry many area rug brands in our Wichita showroom and offer special, closeout and surplus pricing. Measure your room, and drop by to find your next area rug. We carry most major brands.